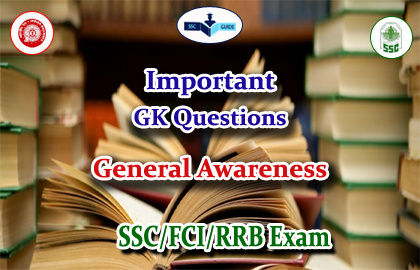 The List of General Awareness questions and answers for SSC and RRB Exams. 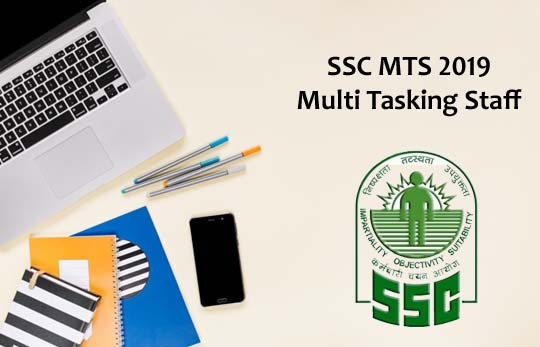 Candidates those who are all preparing for RRB/SSC and other competitive exams can use this material. 4).Which of the following are folk dance of Uttarakhnad? 5).Who among the following is a lady Alvar Saint? 7).Who scripted Gandhiji’s favourite song “ Vaishnav Jan to .. “? 10).Whcih two countries were involved in a Hundred Years War?